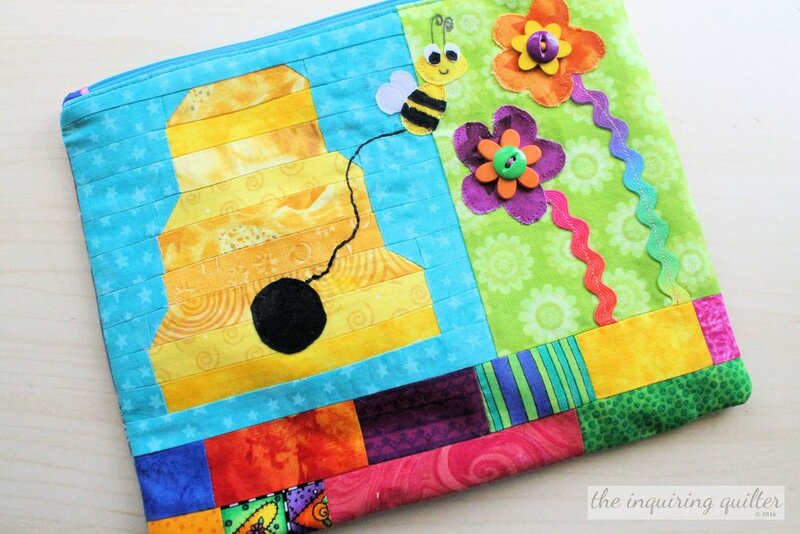 Hello everyone and welcome to The Inquiring Quilter! 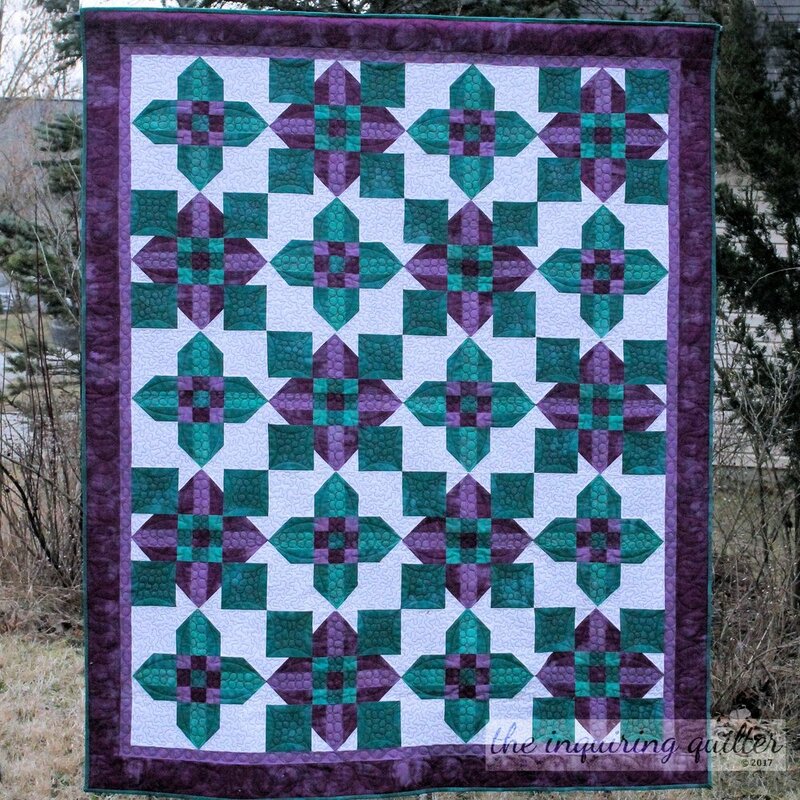 It’s Week 1 of the New Quilt Bloggers Blog Hop and it’s my turn to introduce myself to my fellow bloggers and my new visitors. Yikes! I participated in the hop last year and met lots of great bloggers. Many of us have become great friends, and some of us even formed our own online hive we call Bee Inspired! We have our own blog and we elect a “queen” each month who chooses a block for us to make for her. Here are the blocks I’ve made so far for Bee Inspired. I'm working on the April block now. It is my hope that by participating in the New Quilt Bloggers Hop again, I will not only increase my quilt blogger friends but also learn what I need to know to take my blog to the next level. This year’s hop is hosted by Yvonne of Quilting Jetgirl, Leanne of She Can Quilt, and Beth of Cooking Up Quilts and they have provided lots of encouragement and support. 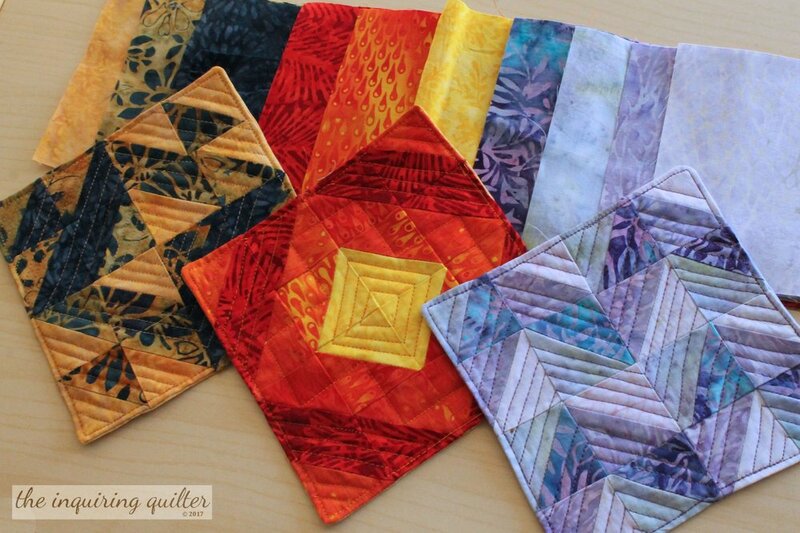 I highly recommend the New Quilt Bloggers if you are a beginning quilt blogger like me. For you dear reader, the New Quilt Bloggers hop means you have the opportunity to visit a lot of quilt blogs and to get to know each of us better. If you like what you see here, you’ll find lots of ways to follow me via email or social media at the top of my sidebar. 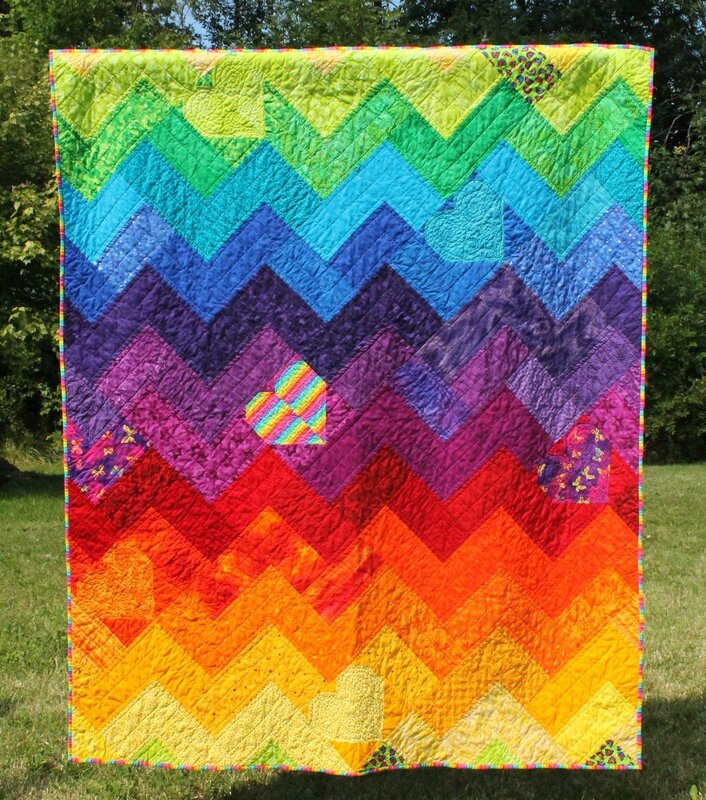 As a new quilt blogger, I can tell you quite honestly that every follower, every comment mean so much! Oh dear! I almost forgot to introduce myself! 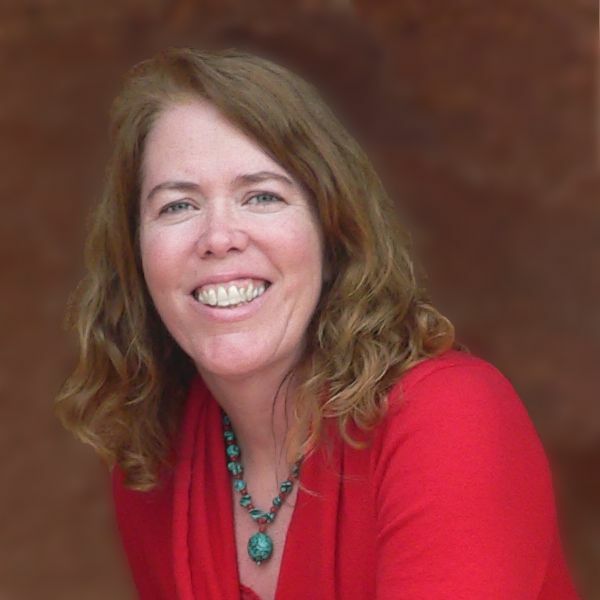 My name is Jennifer Fulton and I’m a professional writer and editor. I’ve written tons of books about computers, computer programs, digital photography, and lots of other technical stuff. After I got the chance to write a book on quilting, I decided I really liked designing quilts and creating quilt patterns. 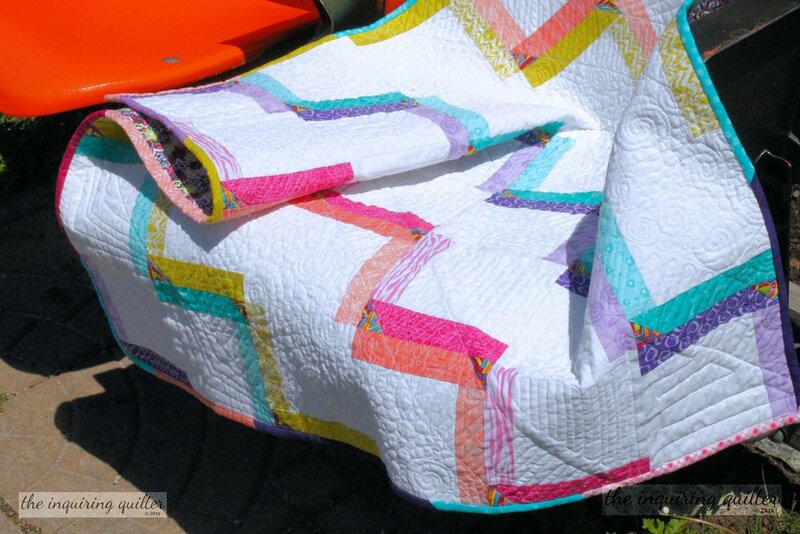 So I started this blog to share my love of quilting and quilt designs. 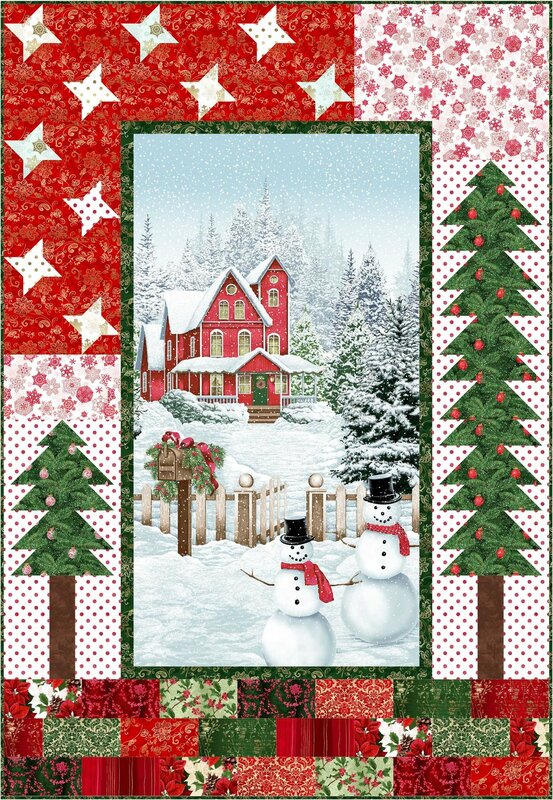 Now, I not only design quilt patterns that I share here on my blog and eventually sell in my shop, but I also design quilt patterns for leading fabric manufacturers such as Windham Fabrics, RJR Fabrics, and Quilting Treasures. In addition, I’m an Island Batik Ambassador so each month I create a new design to feature their wonderful batiks. Here is some of my work so you can get a feel for who I am as a quilter and designer. So if you like seeing new fabrics and fresh quilt designs, and you enjoy quilt alongs and an occasional chance to win a fabric bundle, small giftable, or a quilt pattern, you’ve come to the right place! Just be sure to follow me so you’ll get updates whenever I post. When I was looking for a name for my blog, I made a list. That’s probably the first thing you need to know about me. I make lists. Lots of them. After writing down all the names I could think of I went through the list, eliminating the ones that were taken and the ones that didn’t say “me.” In the end I chose The Inquiring Quilter because I’m always asking questions. Maybe too many. But I can’t help it. I’m a curious cat. My hope is to make The Inquiring Quilter the spot you turn to when you’ve got questions and need answers and/or inspiration. And community. 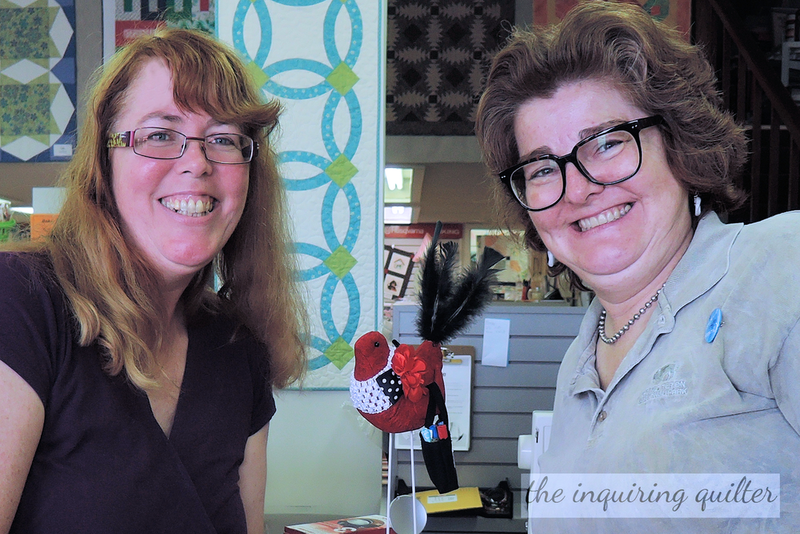 I’m a big believer in the quilting community and the love, help, and encouragement we give each other every time we get together--whether in-person or right here on my blog. That’s one reason why I’m in a local quilt guild, two guild bees, two New Quilt Blogger hives, and an online bee. I love quilters, and I love spending time with them. To build that quilty community I love, I’ve got a weekly link up on my blog for sharing our works in progress and a special group on Facebook where you can share your ongoing projects and quilt finishes anytime. So make yourself your favorite cuppa and get curious with us! Speaking of curious cats, I’ve had several. You can read all about my past fur babies here. Here's my new rescue kitty, Zora. She has literally taken over the place! I love history, and I especially love going on vacation to historical sites. One of my favorite vacations was when we visited Gettysburg, Philadelphia, and Washington, DC on a two-and-a-half week see-it-all trip. There’s still so many historical places I want to see! My dream vacation would be to explore Ireland because my spirit lies in the land of my ancestors. Likewise, I love genealogy and the television shows Who Do You Think You Are? and Finding Your Roots. I love Masterpiece Theater and mysteries on PBS. 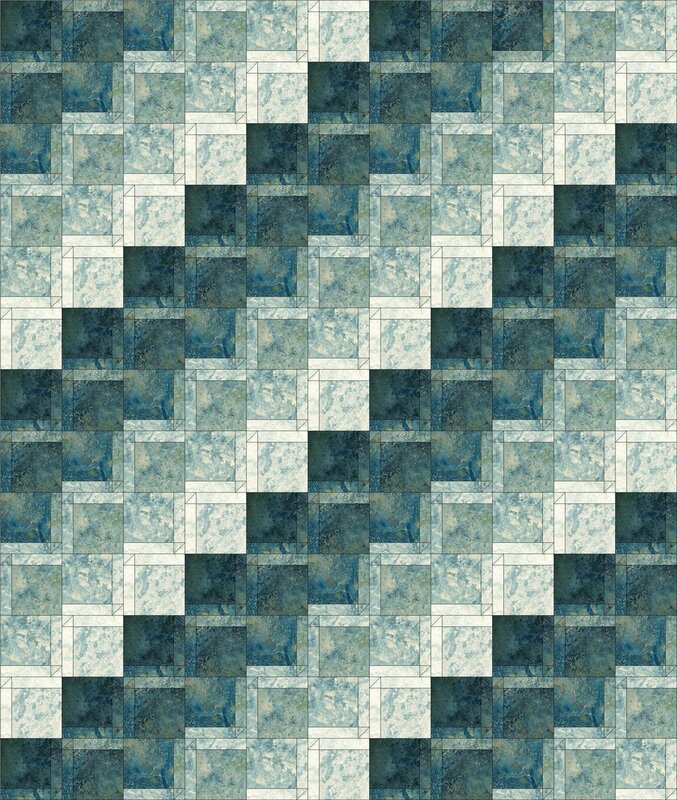 I enjoyed Downton Abbey so much it inspired a quilt design. I also love how Alan Cummings says “murh-dar.” His accent is to die for. I come from a large family but married an only child and had an only child. I never imagined I’d have such a small family (it wasn’t in the plan <grin>), but I love them both so much and can’t imagine life any other way. I’m happy as a kitten because I’ve got a plan for this week! That’s another thing you need to know about me. I’m a planner. Once I have a plan, I’m happy as a lark. When I don’t have a plan, I freeze in place and get absolutely nothing done. I normally don't post more than three times a week, but this week I've got something planned for each day! One of my favorite posts is on Wednesday, and it's called Wednesday Wait Loss, a weekly party designed to help you reduce that pile of works in progress. We’ve got a wonderfully supportive group going so you’re guaranteed to get the encouragement you need to get your projects done. 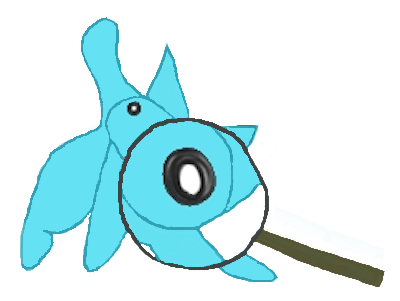 There’s something special going on at the linky party this week, but I won’t spoil the surprise for you. You’ll just have to come back on Wednesday to find out more. I’m also planning on sharing a project or two this week that I’ve been working on. In addition, I’m hoping to audition a few new changes here on the blog. I hope you’ll stop by each day to check it all out. More importantly, I hope you will join me beyond this week for my quilting adventure. You can follow my blog easily on Bloglovin, by email, through Facebook, and Instagram. If you wanna join a fun group of fellow quilters, I’ve also got a special group on Facebook just for friends like you! Come join in the fun and share your quilts and your questions with us in our private little corner of the universe. You'll find the many ways you can follow at the top of my sidebar. I really appreciate it. 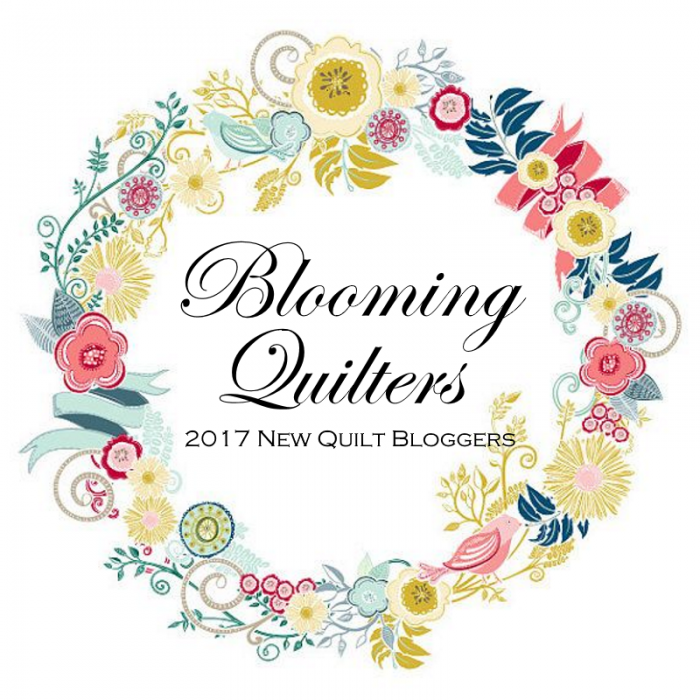 You can share the love by visiting the other blogs participating this week in the New Quilt Bloggers Blog Hop, including my Blooming Quilters beemates. The fun continues each week through May 8th. Thank you Yvonne, Leanne, and Beth for hosting such a wonderful hop! Be sure to stop by their blogs this week and every week of the hop to enter some awesome giveaways. I mean awesome! 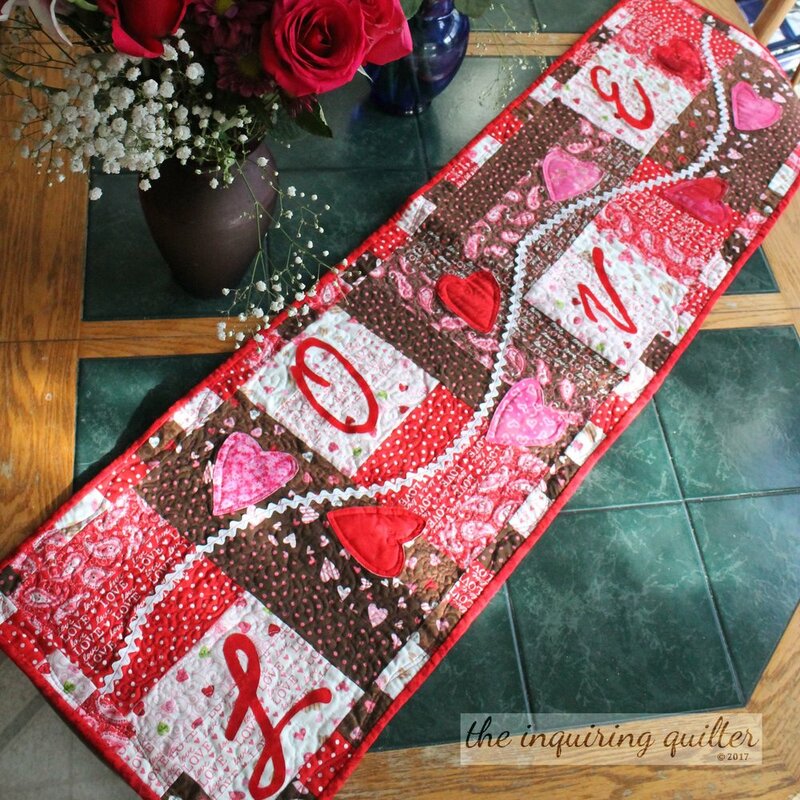 All of the participants in the blog hop were asked to provide a blogging or quilting tip. My quilting tip to you dear reader is this: be brave. Last year I participated in the Brave Quilter monthly challenge, and through it I conquered my fear of zippers, art quilts, and home machine quilting. So try something new. What's the worse that could happen? 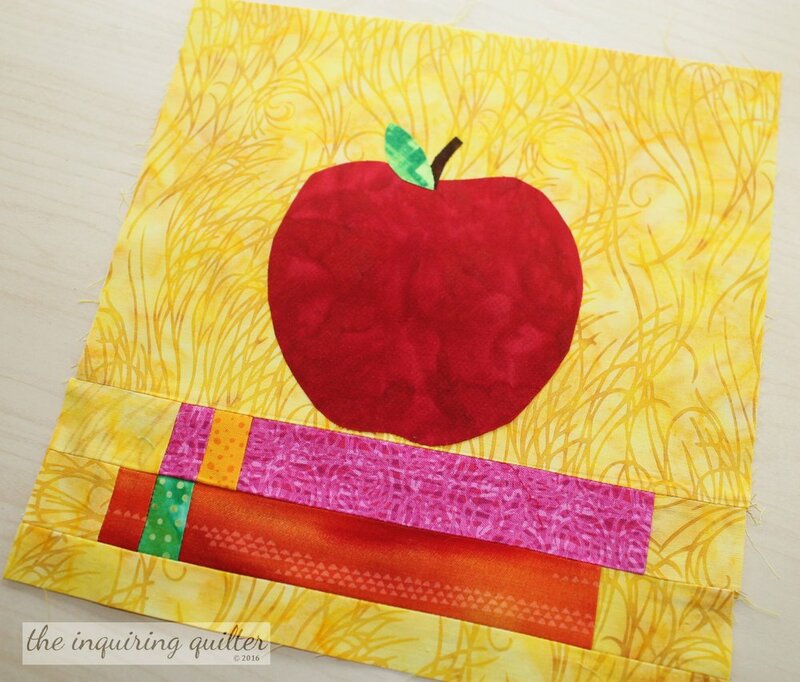 Tell me…what’s your favorite quilting tip? April 10, 2017: Today of all days, my commenting system is taking a vacation, and only working part-time. Please know that your comments mean the world to me. As I continue to work on the issue, try refreshing the page. If that doesn't work, I hope you will return tomorrow to comment and to see what's new on my blog!